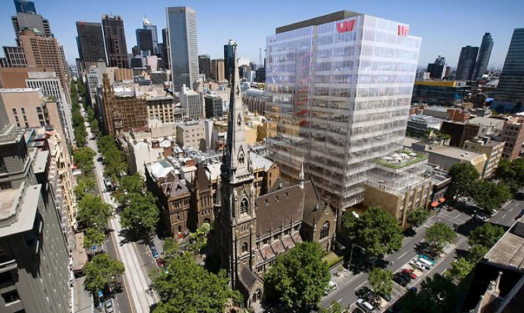 Located between heritage landmarks Scots Church and The Assembly Hall the development incorporates climate-responsive architecture including advanced green technology and principles throughout to ensure minimum energy usage and is designed to achieve a 5 Star NABERS and 6 Star Green Star rating. 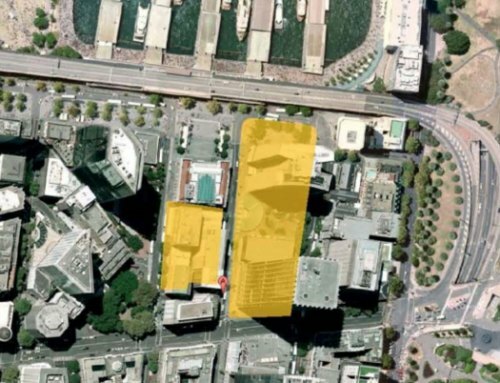 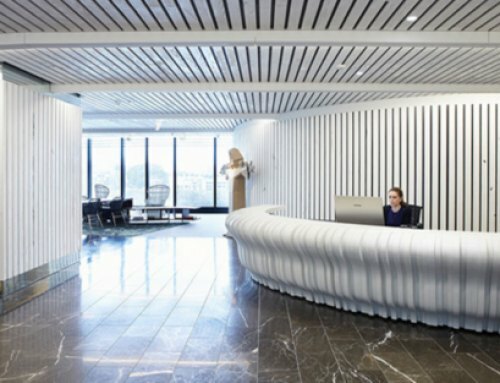 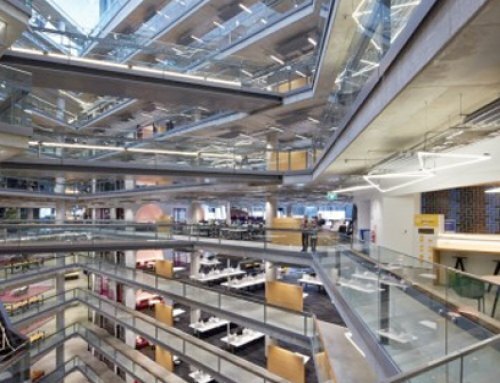 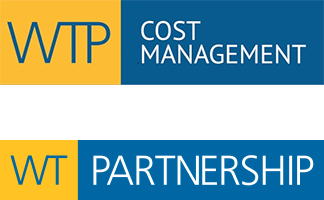 WT Partnership is also acted as quantity surveyor and cost manager for anchor tenant Westpac Bank for the fitout of 12,182 m2 of space over eight levels. 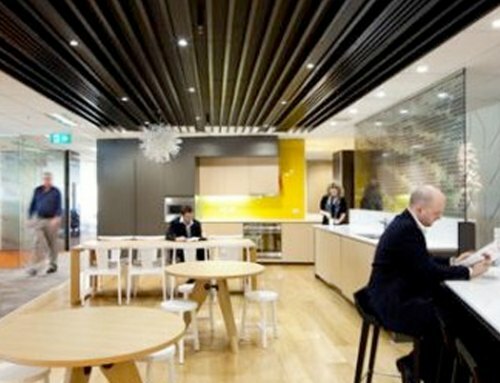 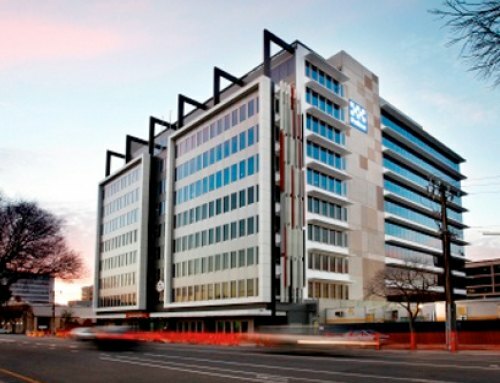 Staff from the Bank’s current tenancies at 360 and 367 Collins Street relocated to the new building in mid-2015.